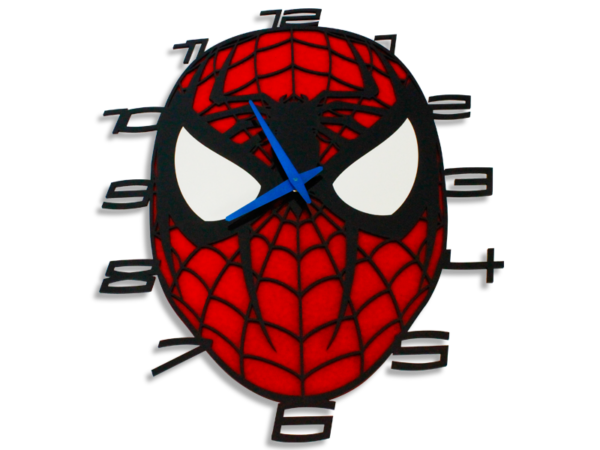 This Spiderman Wall clock is perfect for boys rooms, Man Caves or your bar. 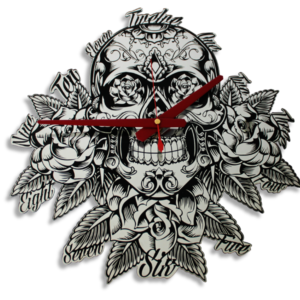 Lasersmith custom makes each clock to order, so that the utmost care is taken in your product. 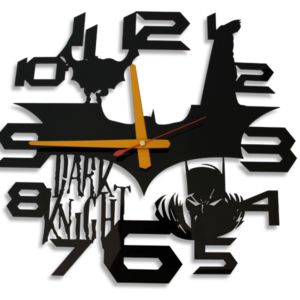 Our Wall Clocks Custom Designed wall clocks are made from Perspex. SKU: #SPWC. Category: Wall Clocks. 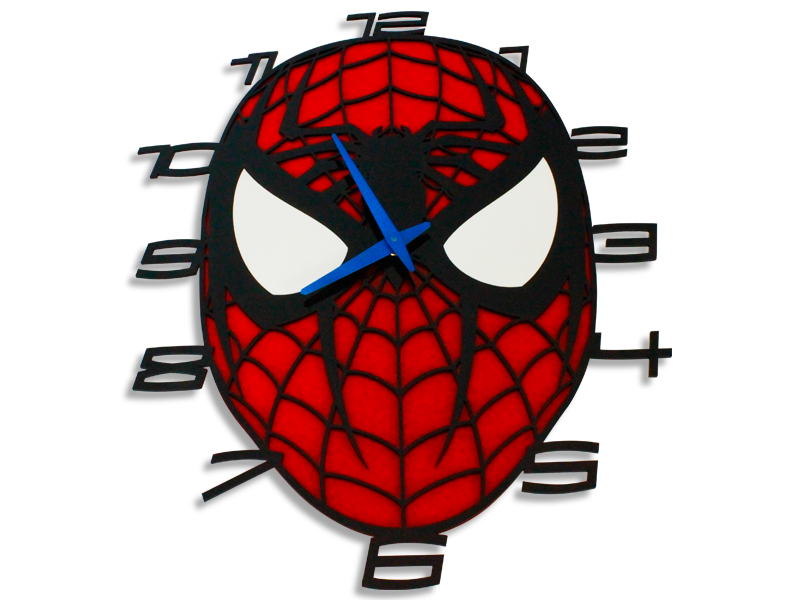 Tags: Cool Wall Clock, Laser Cut Wall Clock, Perspex Clock, Perspex Wall Clock, Spiderman Wall Clock, Unique Wall Clock, wall clock.